What’s in Season and What to Plant Now! 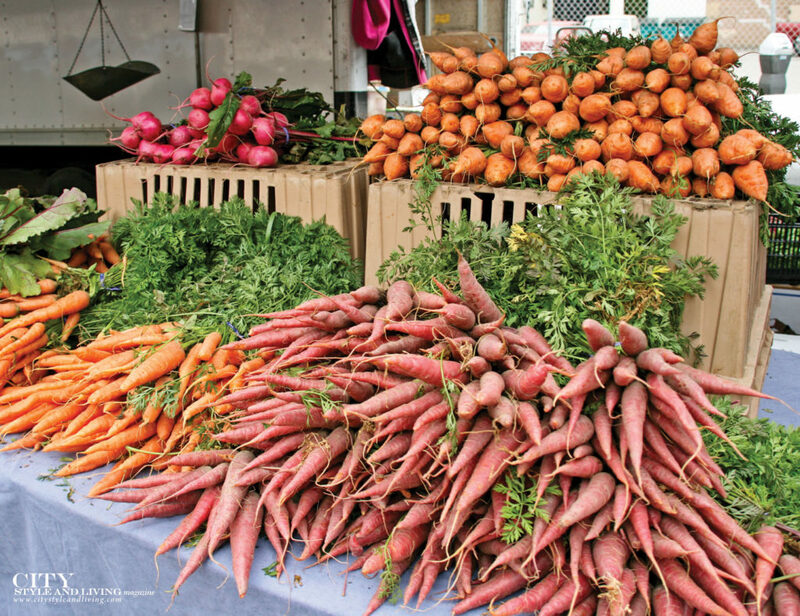 Fall is the perfect time to browse farmers’ markets for fresh, local produce. A helping hand to choose the best fruit and vegetables, how to get the most out of your harvest, plus now is the time to start planting bulbs that will come up next spring. CSL has 3 tips to ensure you get luscious blooms. Pears: look for firm fruit with a stiff stem. Ripe ones smell floral and sweet. Apples: New varieties are always surfacing. For sweet and crisp versions Envy, Cripps pink and honeycrisp are good options. Cranberry: Usually available pre-bagged, choose full and firm fruit. Stew with plenty of sugar for sauces. Carrots: If you can, pick carrots with tops intact. Carrots piled high in rainbow colours are ideal for soups, salads and juices. Roast with spices for the essence of autumn. Parsnips: Choose firm textured, medium size. This versatile sweet root veg can be fried, roasted or pureed. 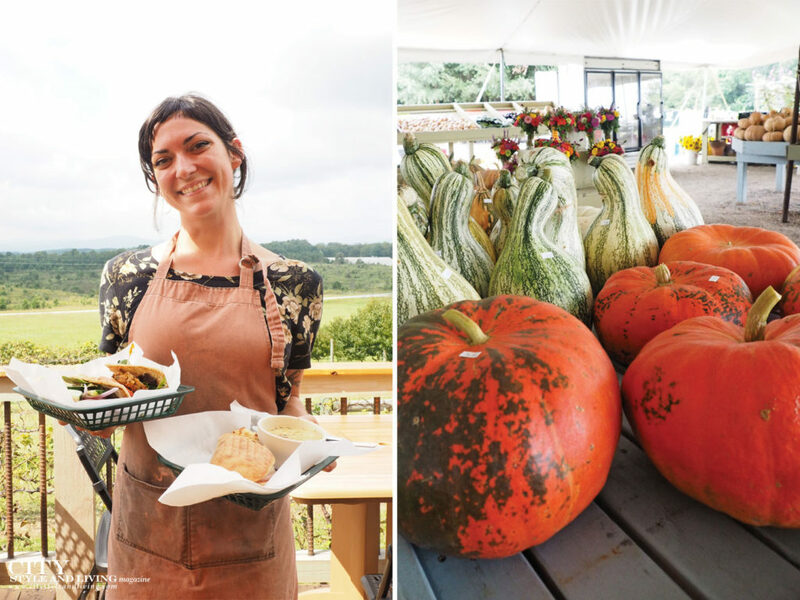 Pumpkin: Butternut and kabocha are versatile varieties. Pick ones that are well shaped and heavy. Now is the time to start planting bulbs that will come up next spring. CSL has 3 tips to ensure you get luscious blooms. Instead of choosing to plant bulbs based on the calendar, look for evening low temperatures between 5°C to 10°C. Choose the optimal location for your bulbs. Dig a hole at the recommended depth. Place the bulb in the hole with the pointed end facing up. Cover and repeat for remaining bulbs. Water thoroughly. Apply a 2 inch layer of mulch to keep a stable temperature. Just remember to remove the mulch in early spring. Tulips: Choose a sunny spot. Dig a hole 6-8 inches (15-20 cm) deep. Daffodils: Squirrels and rabbits tend to avoid these plants. Choose a sunny, to partly-shady spot. Dig a hole 6 inches deep (15 cm). Fritillaria: Choose an area of the garden with well drained, sandy soil and filtered shade. Place the bulb in a hole 3 inches (8 cm) deep.